As we fully well understand the needs of a traveler on business, leisure as well as that of families & kids, & small groups, we work at making every stay, endearing, memorable minus the worries. 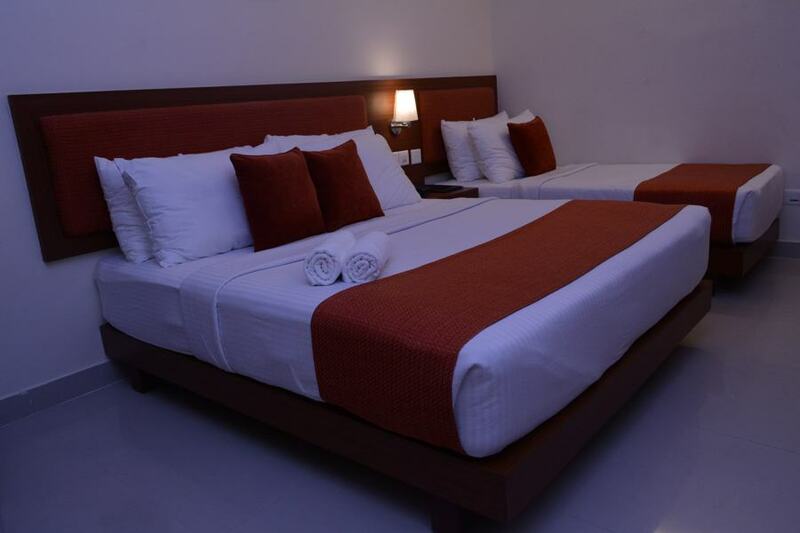 Air conditioned rooms come with Triple bed & spring mattress. Good to accommodate two, the paintings on the wall, a dressing table, clean carpets on the bathroom door add up to the ambience of the Standard Room at The Gopinivas Grand.